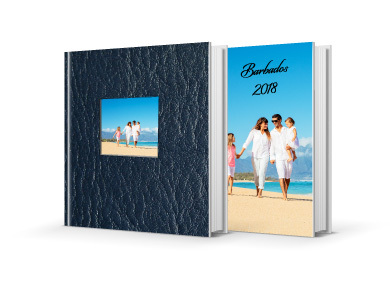 Luxury Lay Flat Photo Books with Presentation Boxes and Fast Delivery. All of our Lay Flat Photo Books are printed and hand made on our premises in Edinburgh. 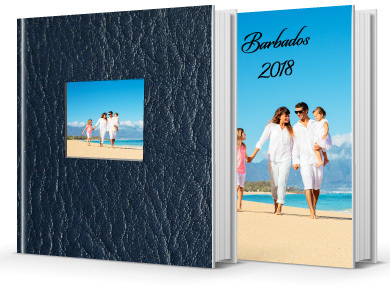 Unlike our Standard photo books the Lay Flat Photo Books take a little more time to manufacture. For one man it takes around 3 hours to hand-make a Lay Flat Photo Book. Once the pages are printed (as an example, for an A3 Landscape Lay Flat Album the printed page size is 840 x 297mm! ), they are then bonded onto card so that the thickness of each page is around 1mm. 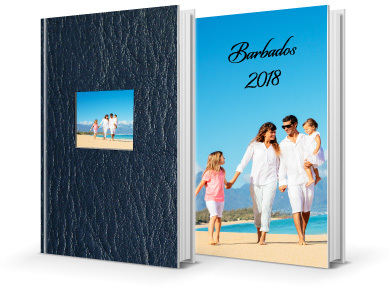 The card pages are then collated and bonded together, with either a printed or leatherette cover, in such a manner that when the book is opened the pages always lay flat. 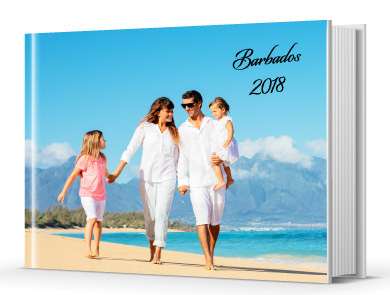 You can enhance your Lay flat Photo Book with our Metallic Corner Protectors to give a unique look and feel. If you’re giving the photo book as a gift try our Presentation Box to give your gift added ‘wow’ factor. 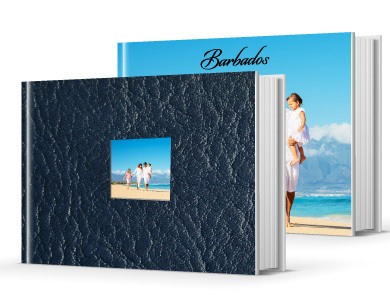 To give your album an even luxurious feel why not plump for our Padded Covers option! Remember, if you’re looking for your photo book in a hurry, please choose the Courier option for delivery at the check-out.